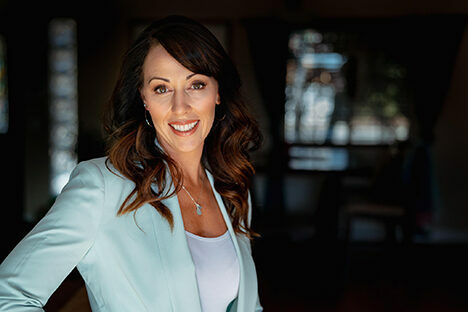 Hi, I’m Jenn Malecha, and I help busy, health-minded professionals take back control of their health by looking at it on a deeper level to find the missing pieces so they can actually fix what’s wrong and feel like themselves again. Using my decade of personal training experience, training in Functional Diagnostic Nutrition and Transformational Coaching, I create personalized health-rebuilding programs for clients that are realistic, sustainable and give them long-lasting results. If you’re ready to look at the “big picture” of your health (not just one disconnected piece at a time), to embrace healthy as a way of being, and to stop settling for anything less than you deserve when it comes to your health and happiness. Join 50,000+ People in Our Tribe! Get our free Paleo 101 video series, plus exclusive content, discounts, and top health tips from our expert speakers.